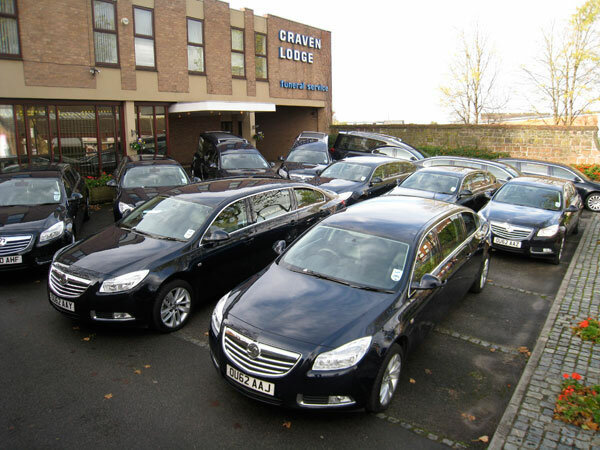 Here at Craven, we’ve always been really proud of our fleet of shiny navy blue limousines and we keep them elegantly maintained. 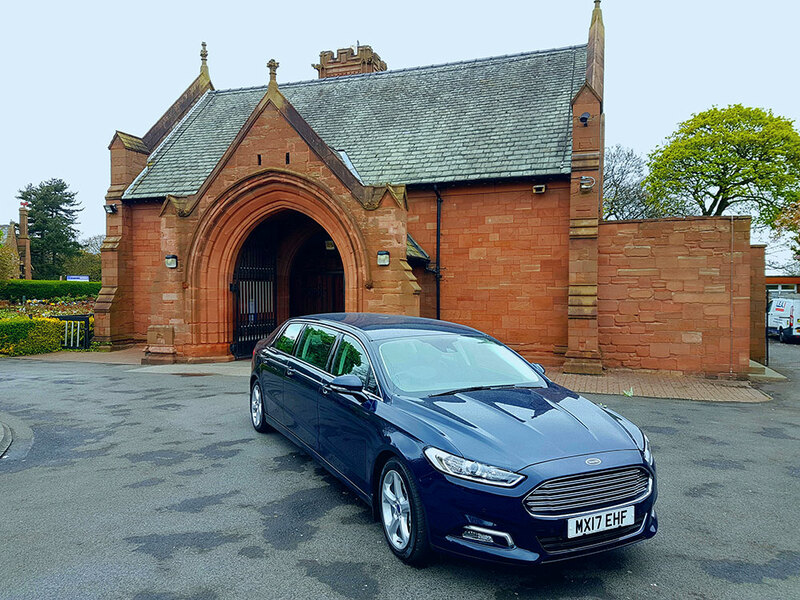 That’s why we regularly update our limousines to ensure they reflect our superb standards of service. 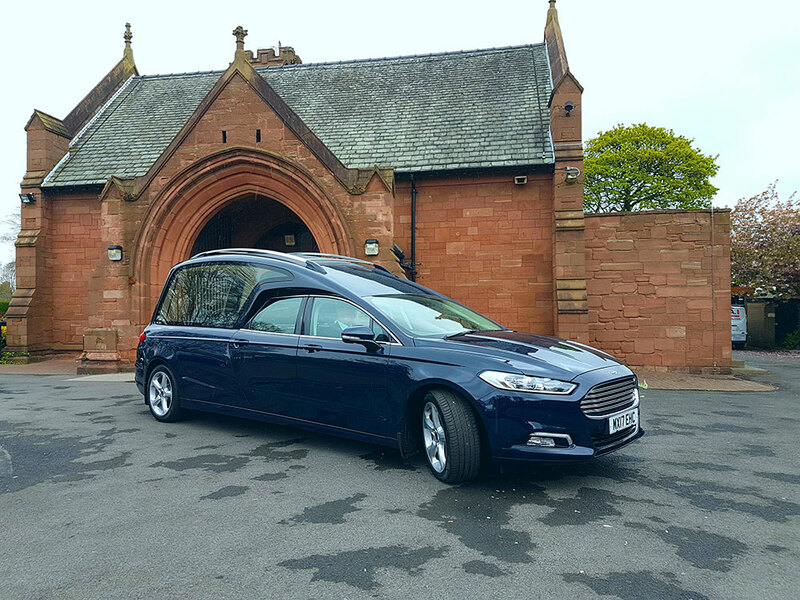 As part of the cortege, these graceful, traditional vehicles help create a genuine sense of occasion for every funeral we’re involved in.